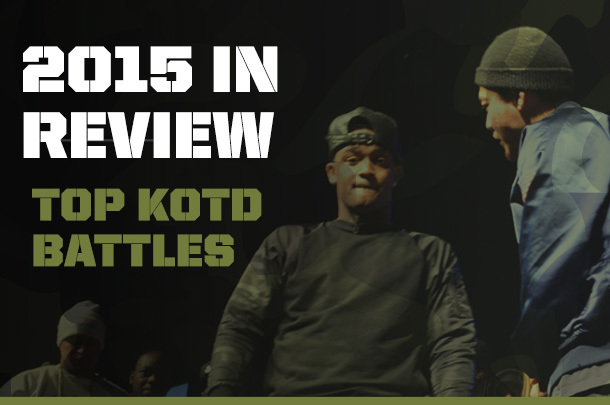 Our picks for the best battles and standout performances to drop in the first six months of 2016. "The pen game has always been top notch but now he has the image to go with it," CAPS says of the Maryland emcee. The best battles from leagues around the world, including ones from India, Lebanon and Russia. 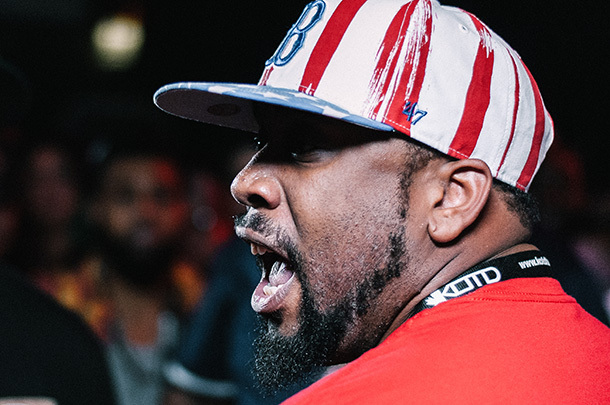 Vote For The 2015 Battle Rap Awards! 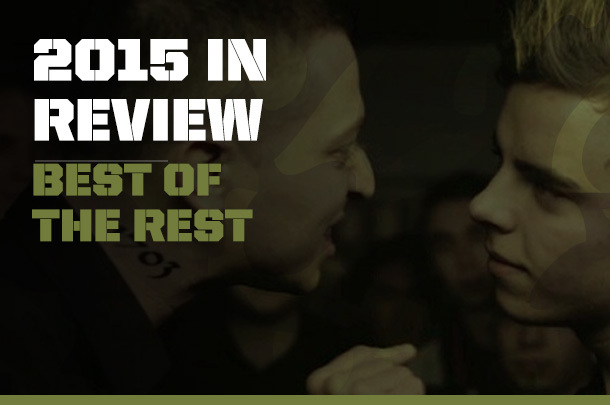 Help us pick the best from 2015. 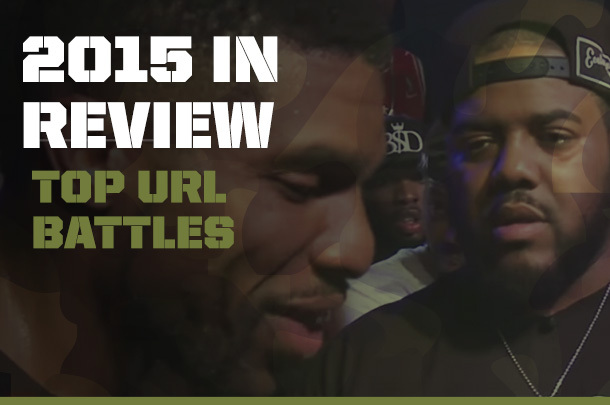 Our favorite battles from URL, from small-room classics to massive headliners. 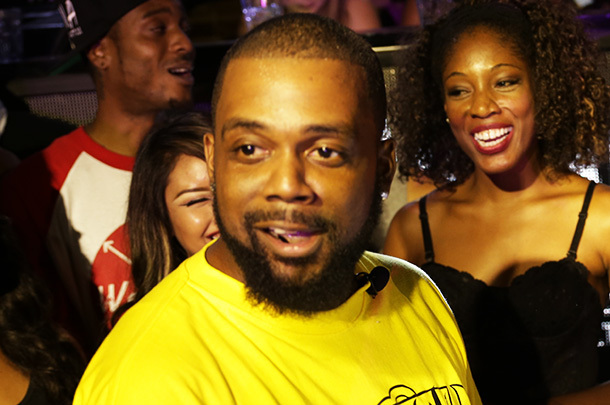 "I really like Chilla’s year, he has a lot of diversity on his resume," says the battle rap blogger of Chilla Jones. 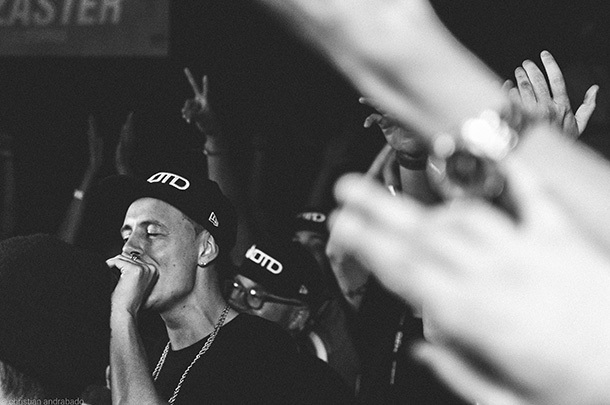 "The [Blackout 5] press conference was more successful than most battle rap events this year," says Organik. On this year's list: A title match, several big surprises, and the most viewed English-language battle of the year. 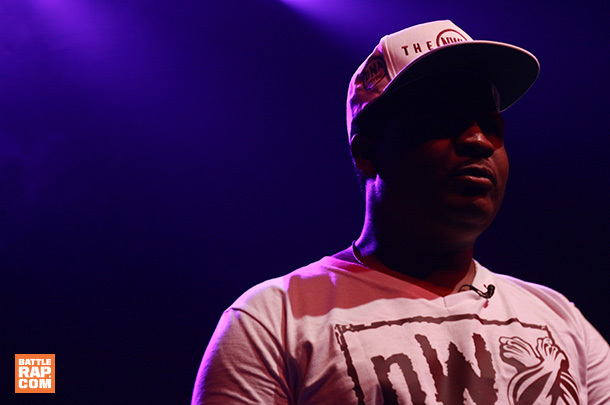 The battle rap blogger gives the #1 spot to DNA.